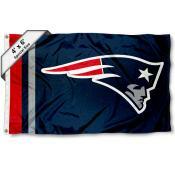 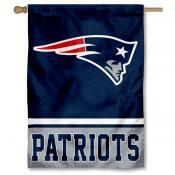 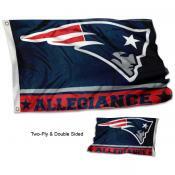 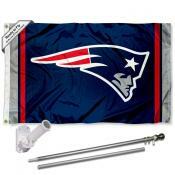 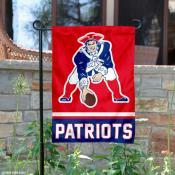 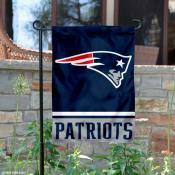 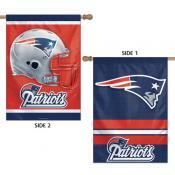 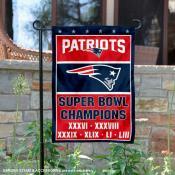 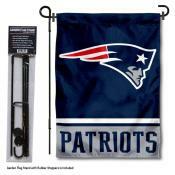 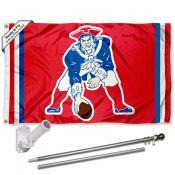 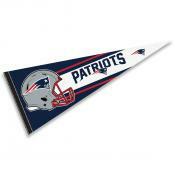 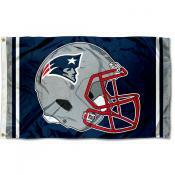 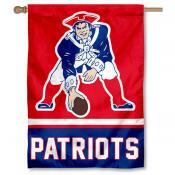 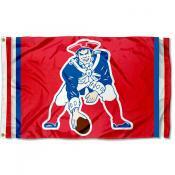 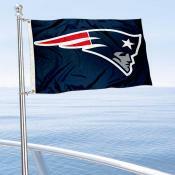 New England Patriots Flags are perfect for the New England Patriot fan! 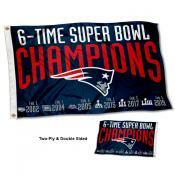 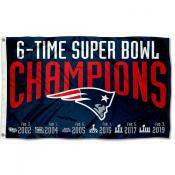 Our New England Patriots Flags Shop is stocked with AFC Champions, Super Bowl, and NFL Licensed Flags for the New England Patriots featuring Outdoor Flags, Tailgating Flags, Yard Flags, and other New England Patriots Flags, Pennants and Decorations. 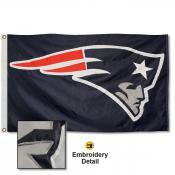 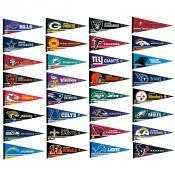 Click on any New England Patriots Flags image to find details on sizes, construction, and logo designs.